With the announcement that the next "Final Fantasy" title will arrive in September and a mishap by Amazon, it appears "Kingdom Hearts 3" will not arrive until 2017. Unfortunately, Amazon has confused a handful of customers with its pre-order launch date shift. 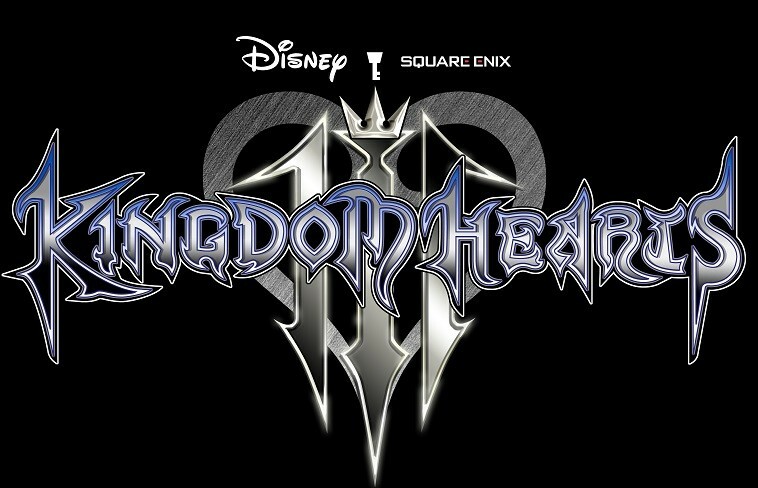 According to CrossMap, Amazon posted a 2017 release date for their 'Kingdom Hearts 3" pre-orders, where the scheduled release date was posted as Jan. 2, 2017. With that date presented it led many fans to believe that the title would not arrive in 2016, but rather early 2017. "Customers may have received an e-mail from Amazon stating that this title is scheduled to release on [Jan. 2, 2017]. Please note that the placeholder release date for this game is [Dec. 31, 2016], and [Jan. 1, 2017] just happens to be the next shipping day after that placeholder date. No actual release date is confirmed at this time. Apologies for any confusion this may have caused." Although Amazon states that no actual release date has been confirmed, it is more than likely that the title won't arrive in 2016. Square Enix has a lot on their plate. The company just revealed at its Uncovered: "Final Fantasy XV" event that the title would arrive in September. With the focus on "FFXV" and the "Final Fantasy VII" remake it is possible that 2016 belongs to that franchise and 2017 will see "Kingdom Hearts." Meanwhile according to The Bitbag, both Marvel and Lucas Arts will have a world in "Kingdom Hearts 3." The site states Marvel will introduce an Avengers world, which will see Sora, Donald and Goofy exploring New York City with the heroes. As for the Lucas Arts level, it is said that the "Kingdom Hearts 3" protagonist will explore a yet-to-be-revealed planet with Han Solo and Chewie. The level will be set before the events of "Star Wars VII: The Force Awakens," so no BB-8 or Rey. Square Enix has not confirmed this news so as of now it is all just speculation.